Sine the launch of Graze box back in 2012 the world has gone subscription box mad (yes, this does include myself). We can get nearly anything delivered to our door in a letter box sized box, from beauty boxes and cheese deliveries to razors and tampons! 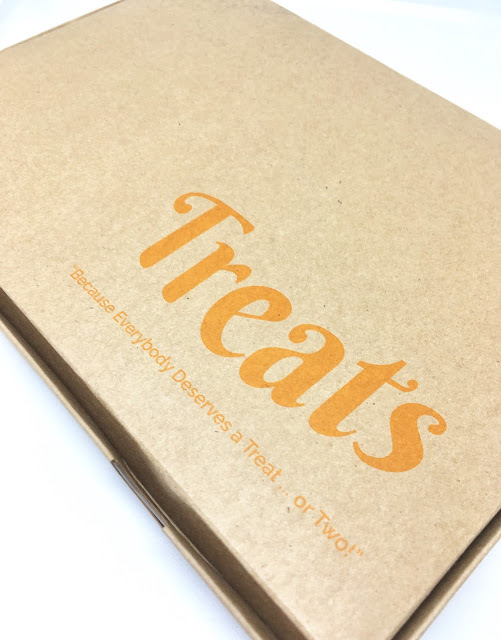 When I came across Treats ( a sweet subscription service) on one of those pesky Instagram adverts, I was sold, instantly. No more stopping at the shops on the way home from work for some delicious sweets, they would be brought to me - but is it really worth the price tag? "Mouth-watering Treats to brighten up your week – and with literally hundreds of different varieties you'll have a wonderful surprise again and again. 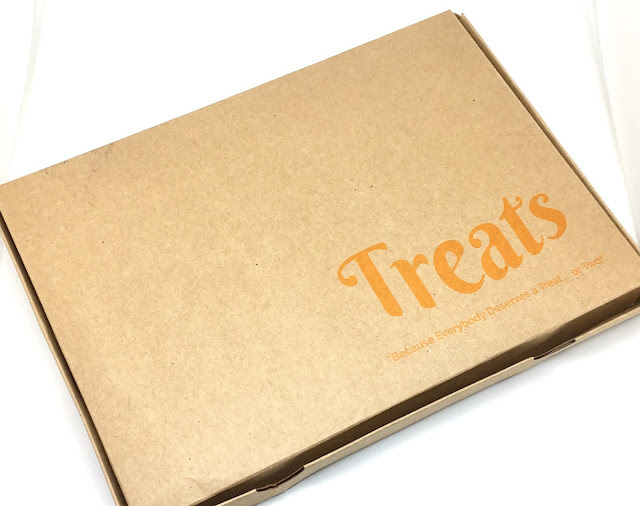 You'll receive a selection of delicious Treat's in the post each week, delivered to your home or work, whichever is best for you. 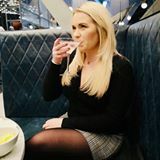 If you'd like to, you'll then be able to log into your account on the website and rate your selection to tell us whether you love it or not – we can then make sure you get what you love in your box. Go on Treat yourself today!" I was really excited to order the box, thinking I would be able to select some tasty treats to be delivered, but I was a little bit disappointed that you can't let them know what you do, and don't like, unlike Graze box where you can tell them what you want. You can however rate your box AFTER it has been delivered, makes sense doesn't it?! No. I went ahead and ordered anyway as I wanted to see what I got and to also see what the service was like but when it arrived I was again a little disappointed. 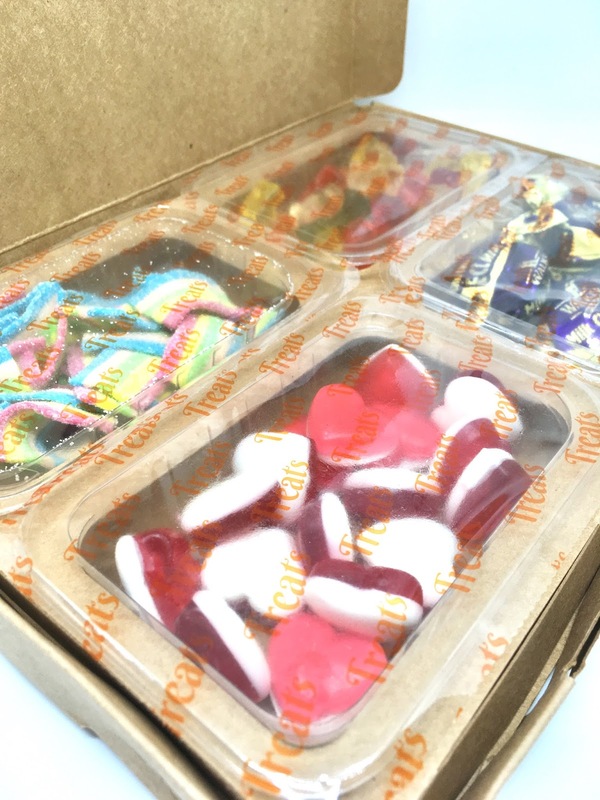 These sweets look nice enough but there are two things I don't like about it; I don't like all of the sweets in the box so I will be wasting them and also the price. The introductory price is £2.99, pretty reasonable if you think about postage and packaging but the usual price is £3.99. I can go to Poundworld and buy 4 great big bags of these exact sweets for £4.00! So I figured out you are paying for convenience. Not for trying new and exciting sweets, not for a great deal, nor for great quality products. Sorry Treats. 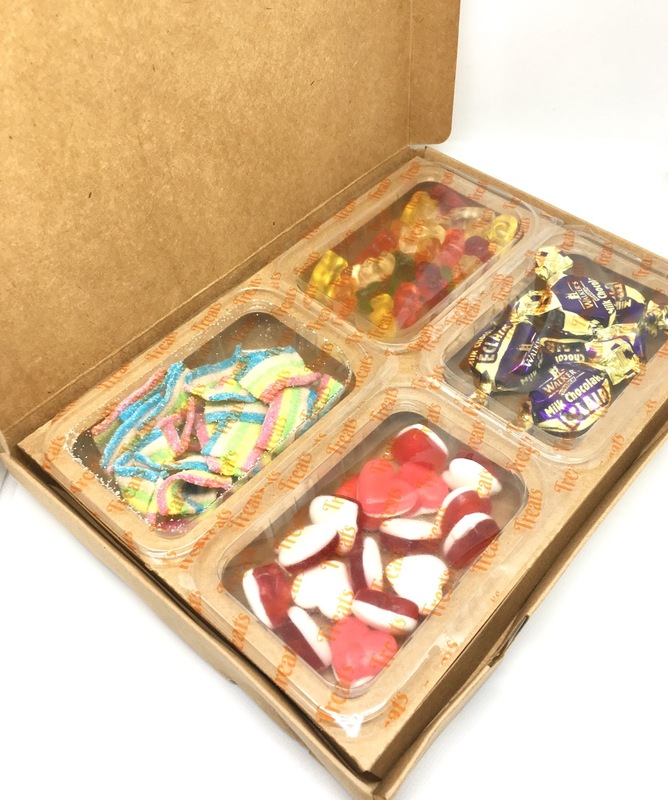 I kind of enjoyed three boxes of the sweets, but as a sweet connoisseur I can tell you these sweets are not great quality and they probably cost pence to fill these small plastic cartons. Will I be getting more of these boxes, I think you know the answer. I swiftly cancelled my account and signed back up to Graze box. Treats is a good idea for anyone who lives in the middle of nowhere with no access to a local shop or car but it's definitely not for me.